* Package deal includes the above rifle, 4x32 scope with rings and a sound moderator. * This .22 Norinco JW15 bolt action rimfire rifle has a Brno style action & sling swivels. 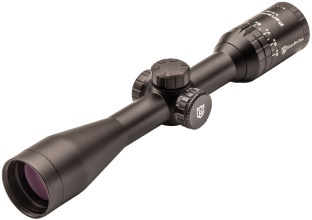 Howa Package Deals - NEW LOW PRICES! The bolt-action rifle is forever changed with the introduction of the all new Browning X-Bolt. The X-Bolt builds on the proven successes of past Browning rifles, and adds numerous improvements that are certain to place the X-Bolt at the top of the pack. Most notably is a completely new adjustable three-lever Feather Trigger™ system that offers the best feel on any Browning rifle ever. A new bolt unlock button works with the top-tang safety to offer enhanced safety while unloading. New styling features more compact dimensions for a smaller, quicker, sleeker look and feel, and also trims weight. 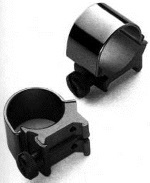 To ensure the stability of optics, scope bases are attached to the receiver using four screws per base. Innovation is the Browning tradition, and the X-Bolt is just the latest example. Calibers: .243, 25-06, .270, .308, 300 Win Mag , 7MM 08, 7MM Mag and 30-06. 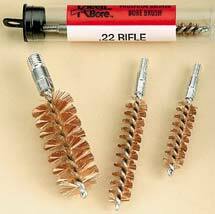 Calibers: .243, .270, . 308, 7mm 08. More Airgun Specials Coming Soon! 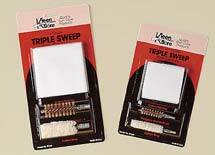 This package contains the 3 main accessories of gun cleaning. No need to purchase another cleaning set. Jags offer the most thorough method of bore cleaning, preferred by experts. Unique design cleans bores of shotguns in multiple choke variations without removal. - Works on all choke variations - even extra full turkey chokes! 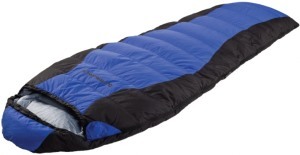 - Strong non-abrasive nylon construction. - Fits all standard #5/16-27 thread shotgun rods. 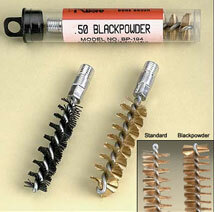 - Works with the patch to conform to the entire bore for better cleaning. Protects against damaging the muzzle while cleaning. * Safe on factory blued finishes, stainless, chrome and nickel. * Kleen-Brite removes light rust, tarnish, and carbon build-up on barrels, cylinders, frames, etc. Also great for similar metal household items.